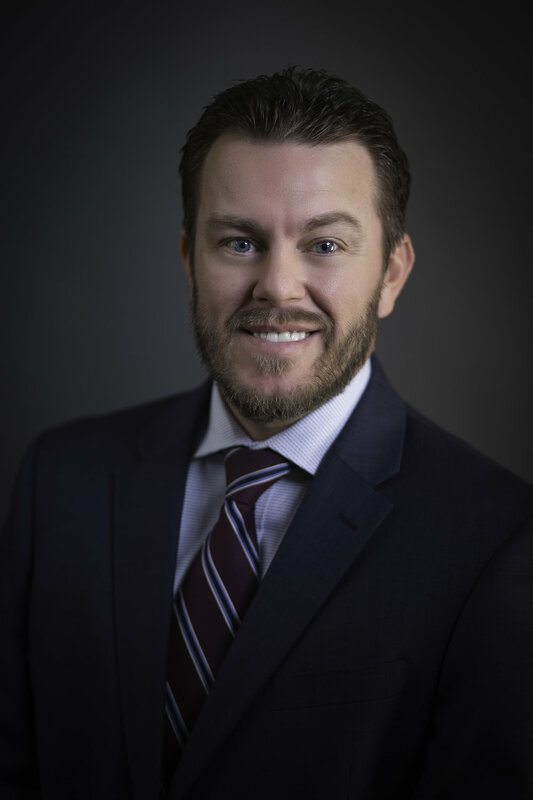 Mr. Kerr is a partner with the Las Vegas office of Wolf, Rifkin, Shapiro, Schulman & Rabkin, LLP, focusing on legal matters involving community associations. Prior to joining the firm, Mr. Kerr was involved with representing community associations in California where he served as legal counsel to associations on all aspects of corporate operations. Mr. Kerr is currently licensed to practice law in both California and Nevada.